Grenada, with its unspoilt landscapes, has a perfect balance, appealing to the enthusiasm of adventure fans, or beach dwellers, or even couples looking for a romantic destination. 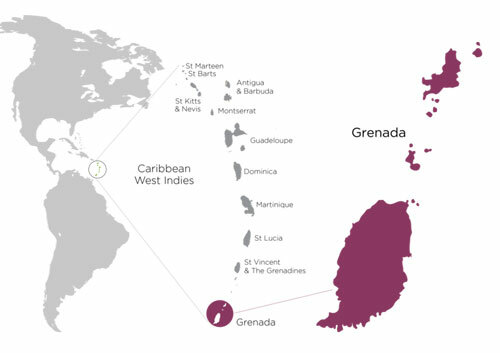 Grenada map consists of Grenada island itself and six smaller other islands at the southern end of the Grenadines in the southeastern Caribbean Sea. 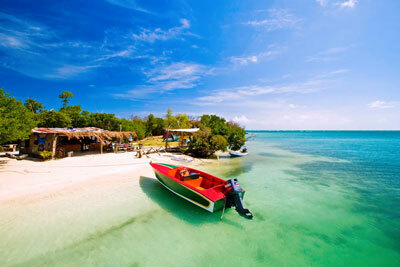 Grenada is also known as the ‘Isle of Spice,’ one of the most magnificent islands in the West Indies. In 2004, after being hurricane-free for almost forty-nine years, the island got a straight hit from Hurricane Ivan. The damage was terrible, with over 90 per cent of Grenada's homes either damaged or destroyed. The country's determined citizens, government actions and international financing brought the island back to life, and by the end of 2005, Grenada was back in business, including tourism facilities. Once famed only for its indigenous spices (namely mace and nutmeg), Grenada now focuses on tourism, and the islands are deservedly earning the attention of the travel industry once again. The first thing you will surely notice upon arriving in Grenada is the people's willingness to help. They are easily approachable and will embrace you, making you feel right at home on your spice island vacation. They love to socialise, share stories, celebrate and cook against the backdrop of music from local artists out on the shores of one of many beaches of Grenada islands. 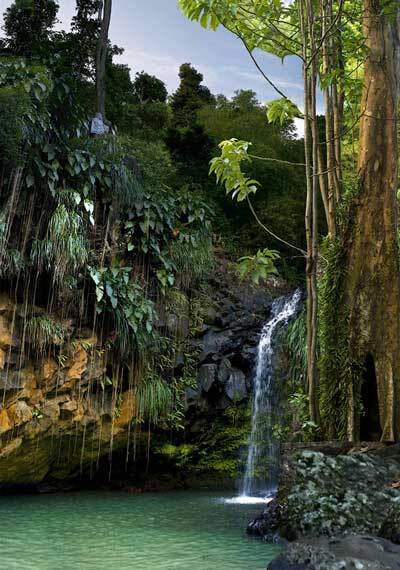 The climate in Grenada is tropical with average temperatures of around 28 °C year round. The weather of Grenada is sunny and enjoyable all months of the year and with cooler breezy locations in the mountains. The Citizenship by Investment Programme came into being in 2013 when the Grenadian Parliament passed Act No. 15 of 2013. Your and your spouse' siblings can also be involved as long as they are not married or have children. Grenada will only grant citizenship to individuals who are truly deserving of that honour. The National Transformation Fund (NTF) was established in 2013 as a means of transforming Grenada’s economy into one that is ever more prosperous and independent. The NTF finances various projects in Grenada for the benefit of its many industries, including tourism, agriculture, and alternative energy. Having donated to the NTF, investors are left with a true sense of having contributed to their new nation’s wellbeing. Required contribution amount for a single applicant is USD 150,000 and USD 200,000 for a family with 2 children. To qualify, the applicant must invest in an approved real estate with a minimum value of USD 220,000. The approved projects encompass real estate developments such as hotels, villas, and resorts. Applicants must keep the real estate for at least three years following the grant of citizenship. Legal fee depends on family size. 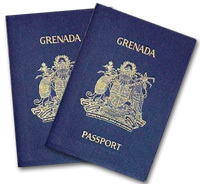 You will get your Grenada passport within 2-4 months.